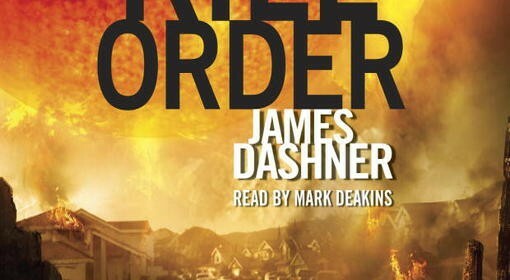 The author, James Dashner, has a very intriguing writing style where every end of a chapter is a cliff hanger, and you have to read to the next page to find out what will happen next. This is a very intense and exciting novel because there is a lot of battles and hardship. I would recommend this if you like books that normally have a survival theme. This book is suitable for ages ten and up. Two of the themes in this story are friendship and survival. One example of this is when they all have to look after and protect each other and by all of them being together, it makes the group feel safer against all the growing threats. Mark, the main character is a very trustworthy and helpful friend and helps to guide the group to safety. Will they make it?